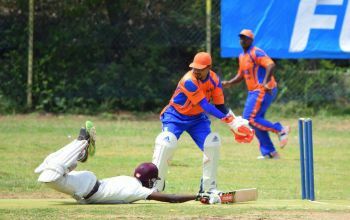 ROAD TOWN, Tortola, VI – Cricket clubs in the Virgin Islands (VI) have joined together to complain about the poor state of the Caribbean sport in the territory in addition to the equally poor financial management of the BVI Cricket Association (BVICA). In a letter dated January 29, 2019, seen by Virgin Islands News Online (VINO), several clubs including Vincy Cricket Club, Royal Knights Cricket Club, Vikings Cricket Club, Cavaliers Cricket Club, Under the Tree Cricket Club, Virgin Gorda Cricket Club and RiteWay Cricket Club have written President of the Leeward Islands Cricket Board (LICB) Mr Enoch Lewis with their concerns. 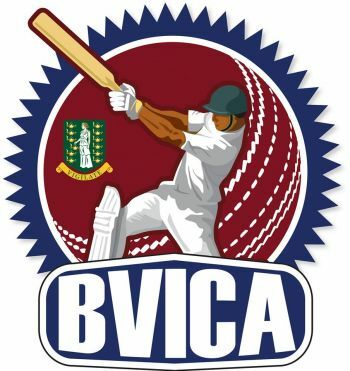 “It has become incumbent that we write to you, as a matter of grave concern, regarding the state of cricket in the British Virgin Islands in general and the operations of the BVI Cricket Association (BVICA) in particular,” the letter opens in setting the agenda. The clubs said they feel compelled to outline several serious matters including the fact that the BVICA Annual General Meeting and Elections were due in January of 2018 and none has been held thus far. “There has apparently been one meeting of the BVICA since January 2018, in which certain officers were appointed (not elected) and they have been purporting to act on behalf of the Association. Chief among them is one who calls himself the “President” Paul Hewlett,” the group said in complaining. They say that the most recently legally elected President of the BVICA, Mr Charlie Jackson (2016) has not been in the Territory for an undisclosed period of time and that several persons have indicated they never attended the last meeting, "leaving reasonable doubt that such a meeting ever took place." 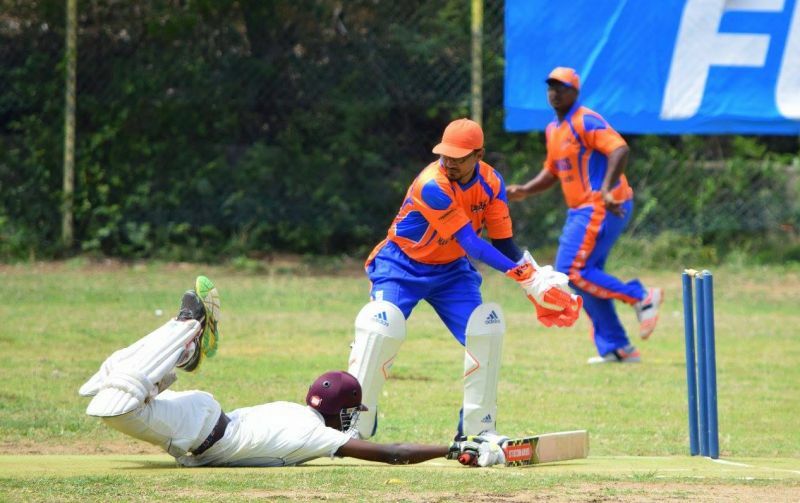 “The single cricket tournament held in the BVI for 2018 was not organised by the BVICA. One member of the so-called BVICA, Craig Grant, organised the tournament privately under the sponsorship of a local business, but Mr Grant has still not given out monetary prizes and trophies to the winners and runners up,” the clubs further complained. They say that there is no effort by the BVICA, neither collectively as a group nor individually as members, to inform cricket clubs of any developments, or lack thereof, about cricket. The group further listed a host of irregularities including the signing of cheques for various expenses in an illegitimate BVICA, no seven-day period of notice for meetings, secret meetings to collect funds etc. The group says they look forward to speaking with Mr Lewis and would welcome him or any representative to visit the BVI for a first-hand observation of the state of cricket. I am sure that Mr Jackson is on an expenses paid fact finding mission, and that there has not been another fraud in a BVI sporting governing body. So many months since the last cricket finals was played and until now , no money or trophies was awarded. Shame on the BVICA.